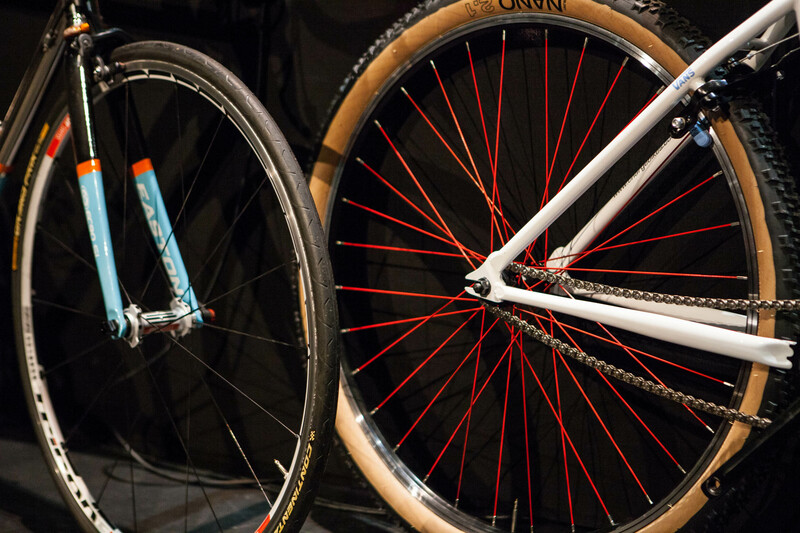 Brought to you by the West of England Design Forum on Saturday 15 March 2013, Ride + Design was a day of exploring the close relationship between bikes and design, covering everything from branding and fashion to modern cycle culture. 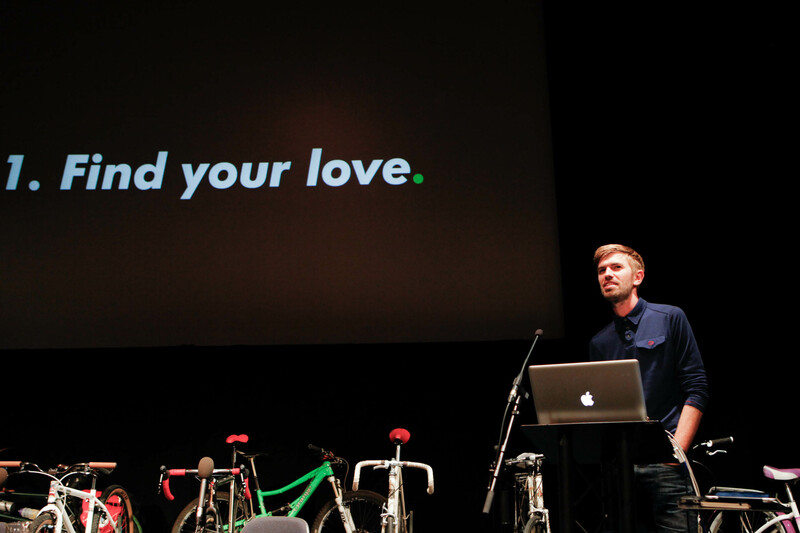 With talks from design-led industry greats including James Fairbank of Rapha, Will Butler-Adams (Brompton), Nick Larsen (Charge Bikes), Dom Thomas (Genesis), Ben Spurrier (Condor Cycles), James Greig (Vulpine), Anna Glowinski (AnaNichoola), as well as films, activities and much more, it was an unmissable day for any bike or design enthusiast. 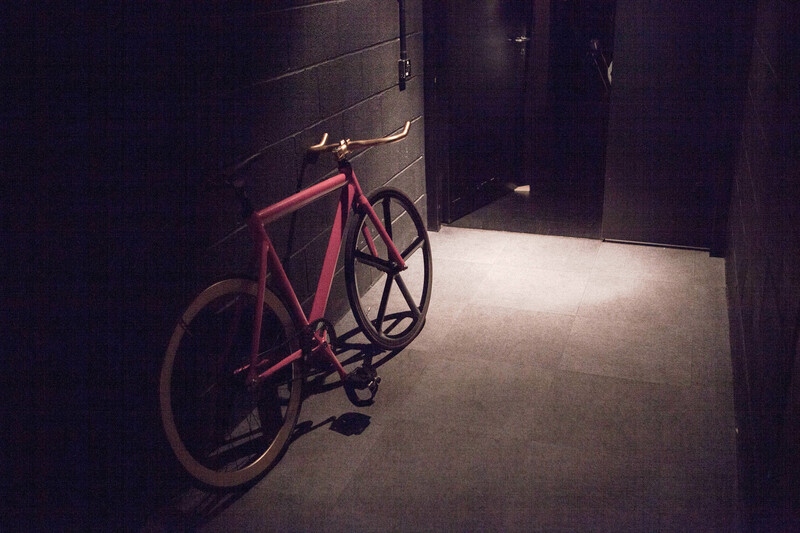 For details on the event including our speakers and contributors visit the Ride + Design website.